The Columbia River bisects Washington State to turn west at the Washington/Oregon border. This beautiful 80 mile scenic area is filled with canyons and navigable waterways and is visited by tourists year round. This guide contains photos and information about the Columbia River Gorge. Question: Ever Been To Cascade Locks? 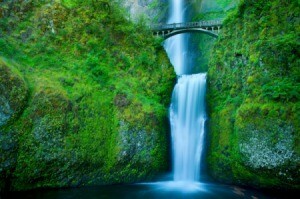 Has anyone ever been to Cascade Locks in Oregon? We are going there and plan on seeing the waterfalls, Bridge of the Gods and the lavender fields. We are wondering if there is anything historical there or anything we shouldn't miss. Thank you. Cascade locks is a great little place, nice heritage places along the way, close to Bonneville Dam and they have lots of fish related ponds and lots of history museums around every corner. Hood River and that area lots of Indian history. Wind Surfing in Hood River. Cascade locks has great char hamburger. Anywhere along the Columbia River gorge from The Dalles to Cascade Locks and the old Highway and falls, including Multnomah Falls great scenery and historic places. Beware of car prowlers, take everything of value with you, do not merely hide with a blanket in car. Lots of little by ways to stop and see. Peruse the librarys near you or AAA or Online. and look up the Indian tribes, Celilo Falls that is now coverd by the Dalles Dam. Lots of fruit industry, maybe take home pears and apples!Across Columbia River is the Maryhill Museum and a Stonehenge replica. Watch for snakes. I have grown up with this information and a lot I take for granted maybe someone else can add more color! Have Fun! Hi, sounds like you have a busy day already planned out. It is a great area. If you take Old Columbia Hwy, you can go to Crown Point (which you will just see from below otherwise). The highway goes up to the point which just recently completed major renovations. If you do take Old Columbia Hwy, starting at Troutdale, it is a beautiful, scenic drive and much slower than I-84. 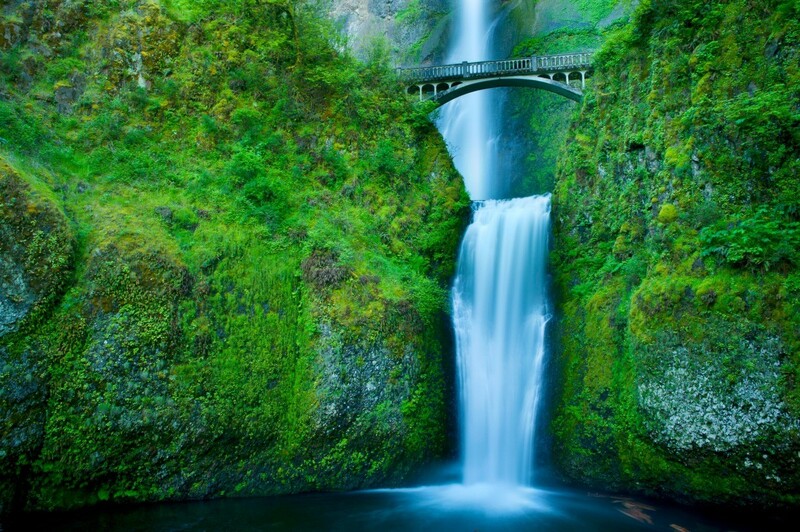 It will wind you through the waterfalls and hiking trails and come out at Multnomah Falls. You can then drive I-84 back. On the bank of the Columbia River in Oregon, looking across to my home state of Washington. My depression was getting better of me and my (now) fiancee found me. 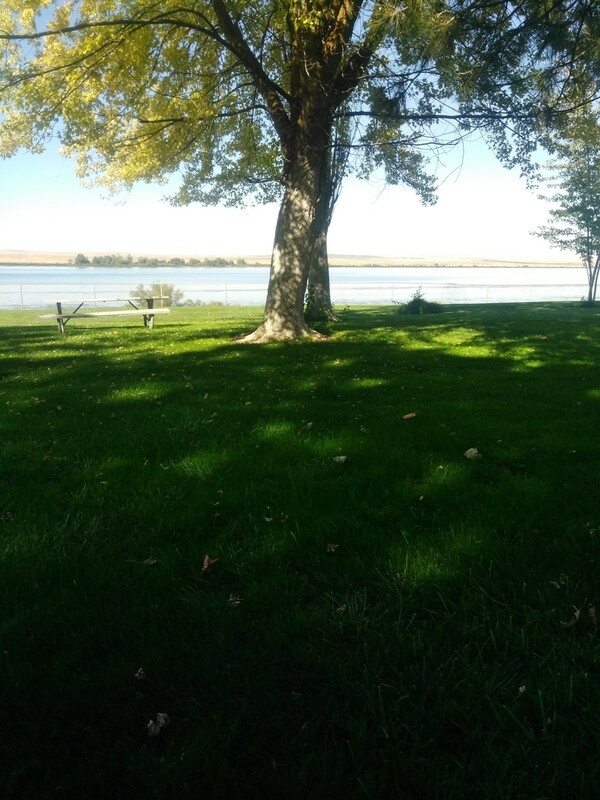 We just began dating and he held me and we laughed and talked through the bitterness I felt that day. A picture of Wahkeena Falls in Oregon.